What are solo music performances? Solo music performances are when the musician plays his or her music instrument by herself. 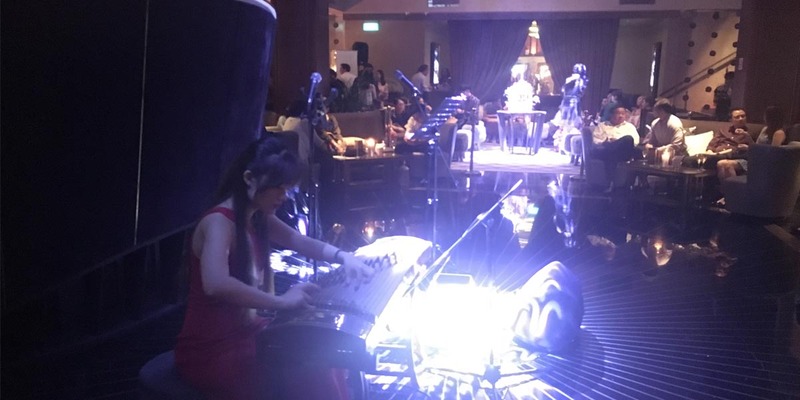 There is nothing quite like the soft twinkling of a pipa or guzheng to set the mood of your event. It is great as background music, before an event starts when guests are networking, or during the dinner itself. It can also be one of your performance items by itself. 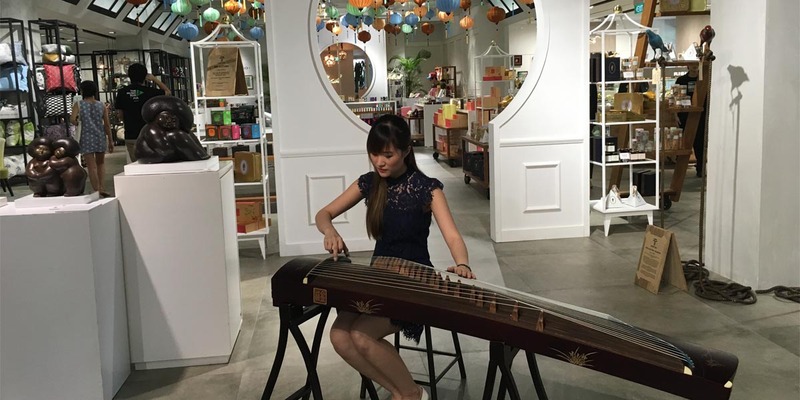 What Chinese musical instruments are suitable? Basically, those instruments you need an instrument that can play chords and notes at the same time so that the music does not sound too dry or hollow. 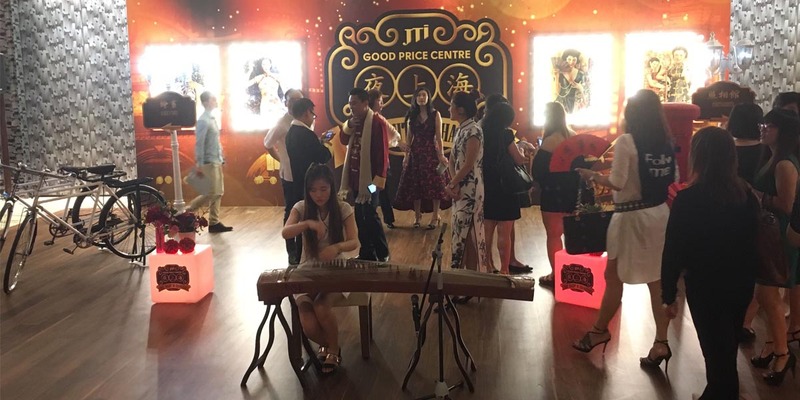 The Chinese orchestra instruments more suitable for solo performances are the Guzheng, Yangqin and Pipa. 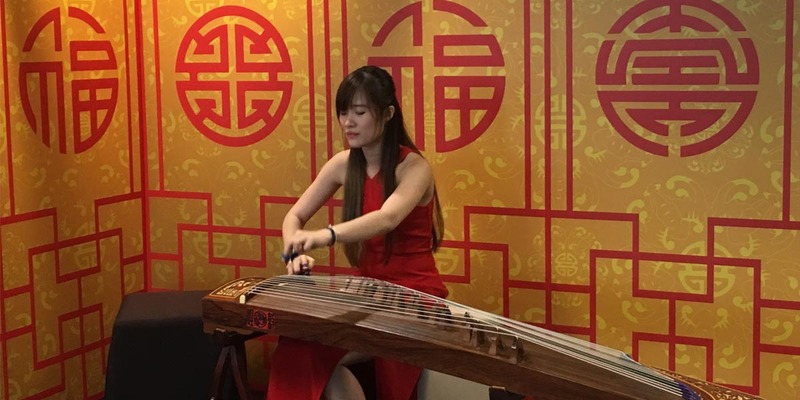 Erhu and Dizi might be better with another instrument as they can only play single notes. Looking for a solo performance? Contact us using the form below!